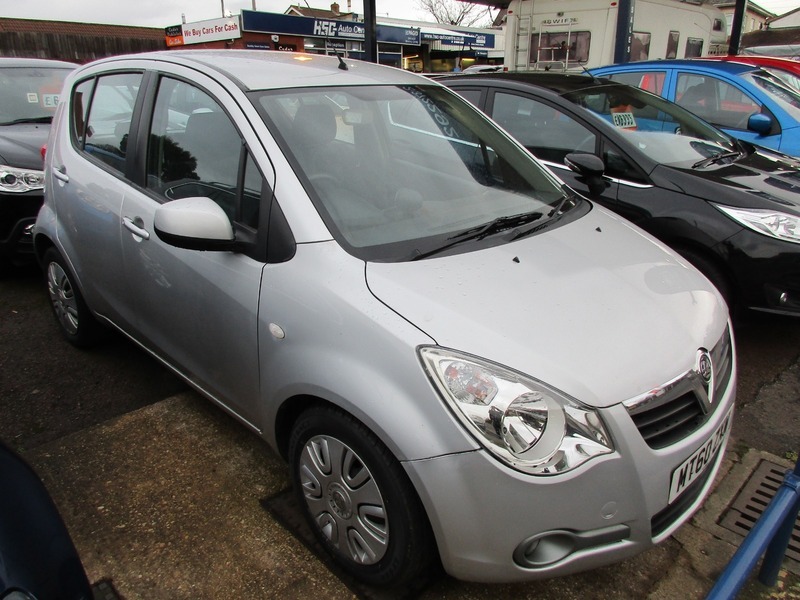 Vauxhall Agila S 1.25cc 5 Door Hatchback finished in Star Silver Metallic with contrasting cloth Interior, service record, factory tinted Glass, ABS, Full SRS airbag system, this low Insurance economical 5 door hatchback comes serviced with 12 months MOT and 3 months warranty. Please call to arrange a test drive,30 cars in stock and changing weekly,part exchange available, full Debit/Credit card facility available. Office 01452 539424 Mobile 07813987368,Full Forecourt and Garage Services, Cedar Vehicle Sales working in partnership with HSC Service Centre.